A gym addict was left paralysed when a 70kg weight fell on her after she slipped while using a squat machine. 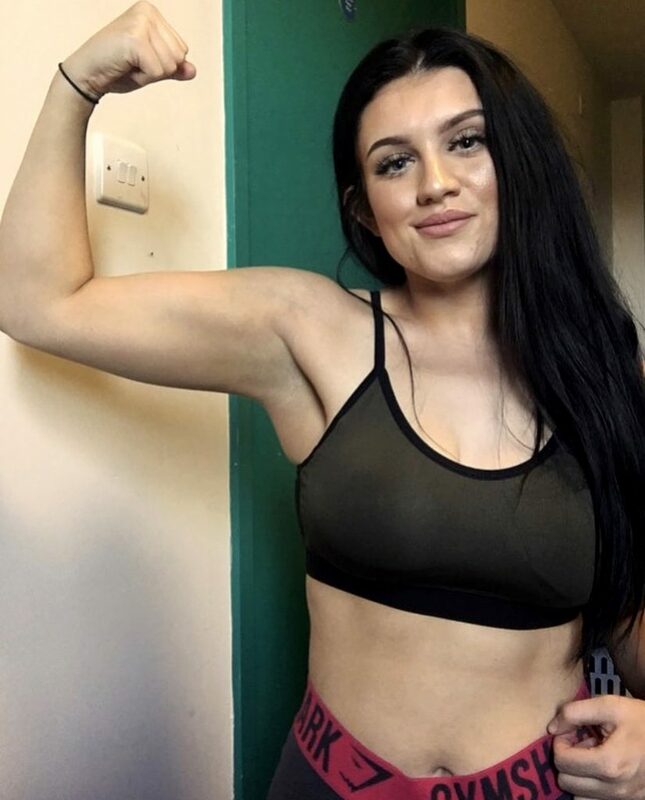 Student, Sophie Butler, 21, was using the same squatting machine she had used nearly every day for two years when she lost her footing causing the weight to fall on her, fracturing her spine. 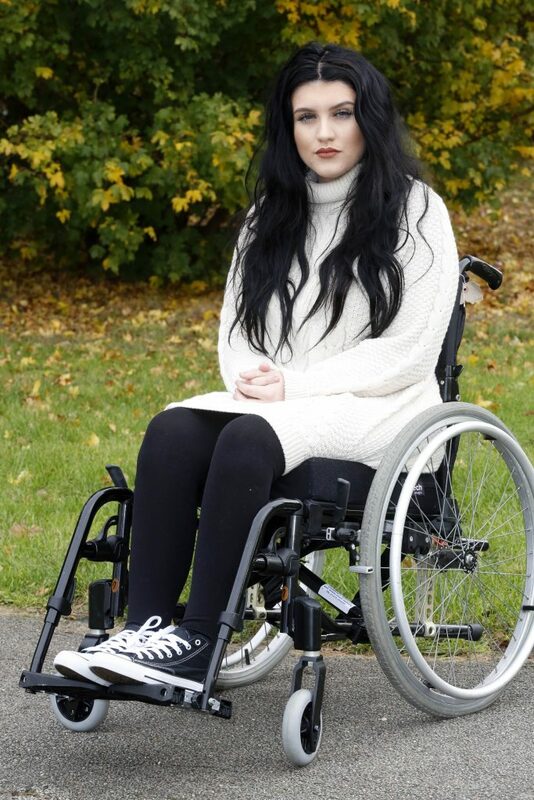 Sophie, from Basildon, Essex, was left paralysed and in need of an urgent operation to save any chance she had of being able to walk again, after the accident on July 5. Sophie said: “It was the same day as I had received my final university results. “Me and my dad were planning on going out to celebrate but both wanted to go to our separate gyms first. “I was doing my last set on the machine when I lost my footing and fell to the floor with weight in top of me. “The staff came running over but it wasn’t till about 20 minutes later that I started to feel the pain, it was excruciating. Sophie was rushed in an ambulance to Basildon hospital, where she was joined by her dad, Dave, 48, and give the news that she had broken her back and that fracture was now pressing on her spinal cord. Doctors said that Sophie would need emergency surgery within the next 12 hours or she may never be able to walk again. Sophie said: “By the time I had been taken into hospital I couldn’t take the pain, I felt like I wanted to die, just so it would stop. “It’s awful to think but that was how bad the pain was. 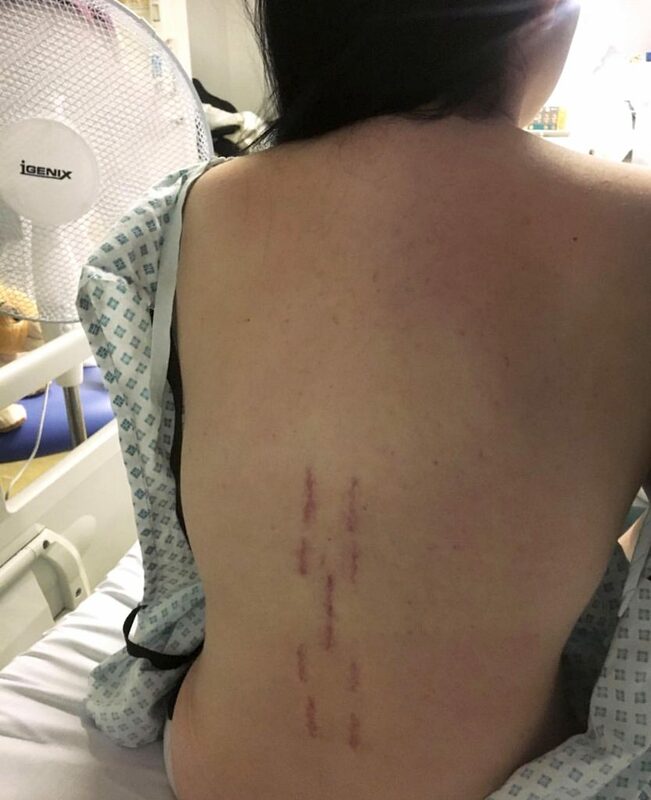 Sophie was transferred to Queens Hospital in Romford for a eight hour operation in which surgeons repaired her spine with two metal rods and two metal pins. But Sophie was determined to not let her injury get in the way of her graduation ceremony after gaining a 2:1 in psychology at Lincoln university. Having not been able to sit up for six weeks after her operation, determined sophie crammed one months worth of physiotherapy into two weeks and made it to her graduation on the September 6. Sophie said: “I was so determined I would make it to my graduation because I had worked so hard to get my degree. “I knew I would have to go onto the stage in my wheelchair so I asked my dad if he would help me. Doctors have told Sophie that nothing is impossible and there is a chance she maybe able to walk again with the help of physiotherapy. Sophie was later moved to a spinal rehabilitation centre with a specially adapted gym but struggled to regain her confidence when she was left PTSD due to the trauma. Sophie said: “I wanted to get back in the gym as it had been such a big part of my life before. Sophie is now recovering at home with hopes of going on to study a masters in psychology.